New restaurant alert! 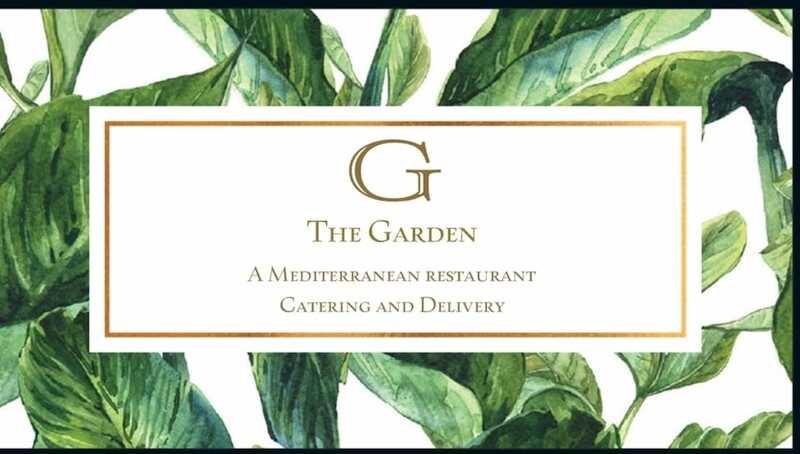 The Garden - A Mediterranean Restaurant opened March 1, on 116 North Washington Ave. Originally located in Pittston, The Garden now offers a wide variety of Mediterranean options, including gyros, falafel, baba ghannouj and olive oil made from their family-owned farm, and more. Stop by between classes or after work for some baklava and Turkish coffee. The Garden is open Tuesday through Thursday from 11 a.m. to 9 p.m., Friday through Saturday from 11 a.m. to 10 p.m., and Sunday 11 a.m. – 3 p.m. They are closed on Mondays. For more information, find The Garden on Facebook or at thegardencafeandgrill.com, or call 570-299-1723.